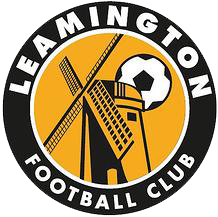 EDIT: In February, Leamington Football Club will be running a session within our Triple Link Dementia Café. 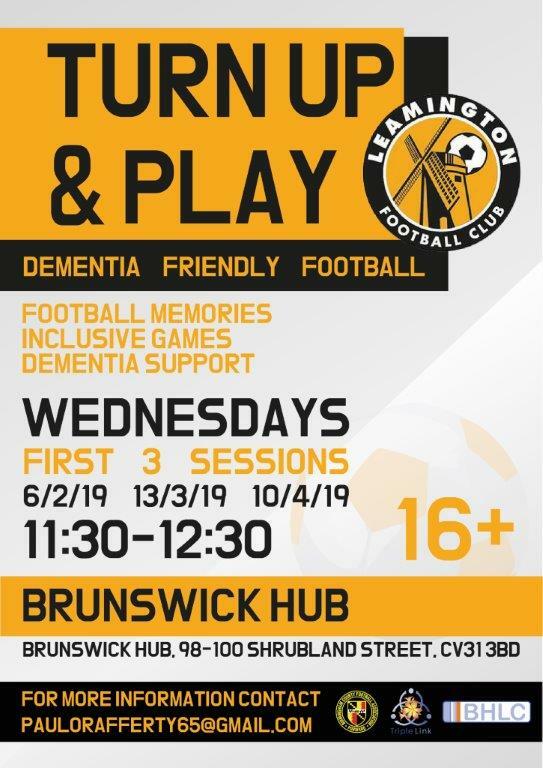 The session will have inclusive games and football memories as well as the friendly, supportive atmosphere that regular attendees of Triple Link will be used to. If you know somebody living with Dementia that would like to come along to Triple Link , call the Hub on 01926 422123 for more information.